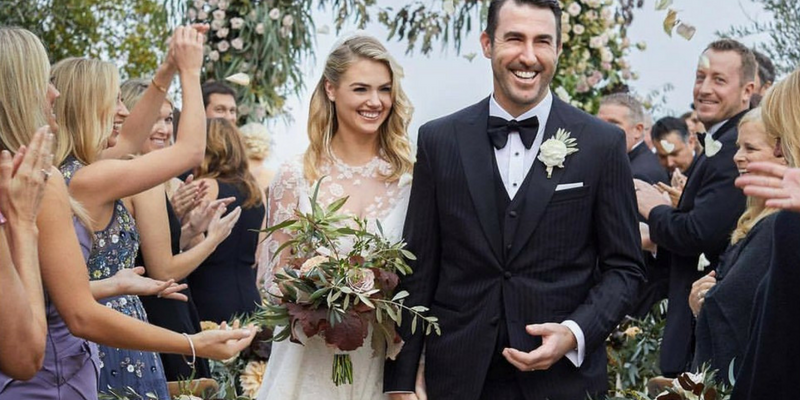 American actress and model Kate Upton has tied the knot over the weekend to her long-term beau and pro basketball player Justin Verlander. 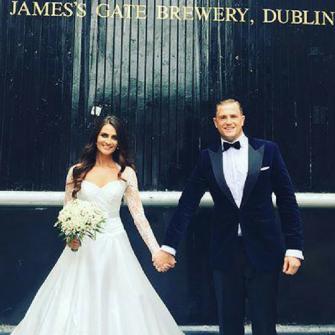 The ceremony took place in a luxurious Tuscan villa on Saturday, in what was an intimate and private gathering for their closest friends and family. The wedding was reportedly conducted in an old medieval church in the city, overlooking Montalcino valley and its magnificent vineyards. Kate looked incredible in her crisp white bridal dress with elaborate lace sleeves and sheer detailing. She completed her bridal look with her hair in glamorous loose waves, a veil and an autumnal bridal bouquet. Justin also looked dapper in his dark striped tuxedo and bow-tie. 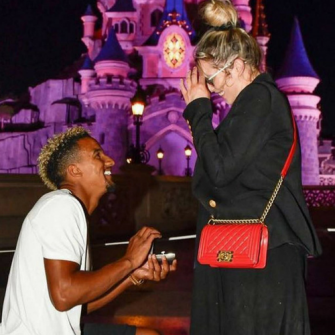 She also disclosed to Extra, that she absolutely loved the process of finding her dream dress, but would certainly not be trying to lose weight for her big day. She explained: “I never get on a scale because you can’t judge yourself for how much you weigh. What really matters is how good I feel.” – that’s our kinda girl!! Kate and Justin have been together since early 2016 and regularly post loved-up snaps on Instagram with their fans. Congratulations to the newlyweds!